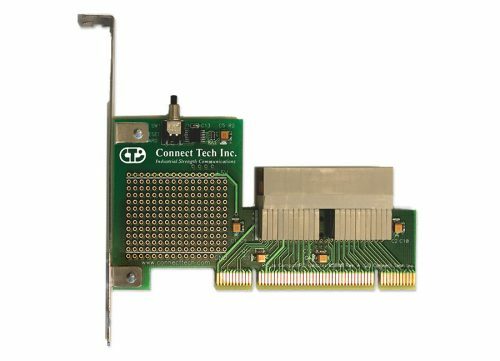 PCI Express (PCIe) Burn-in Rack Adapter - Connect Tech Inc. 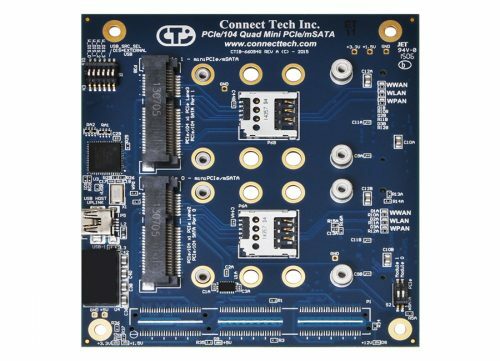 This circuit board allows the burn-in of up to 10 15W or 25W PCI Express cards simultaneously without the need for a dedicated computer system. Thick copper construction maintains low temperatures even for very high loads, while individually fused and filtered slots protect boards from surges. Binding posts are included to allow the connection of monitoring equipment, bench power supplies or a DMM. 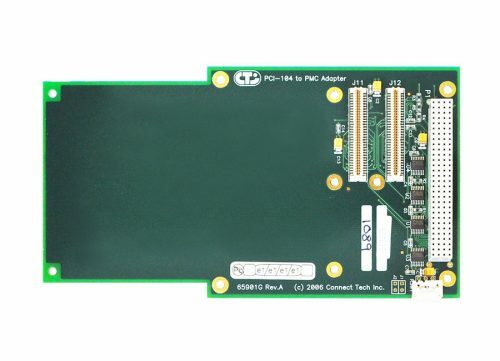 Connect an ATX power supply to the PCI Express Burn-in Rack. 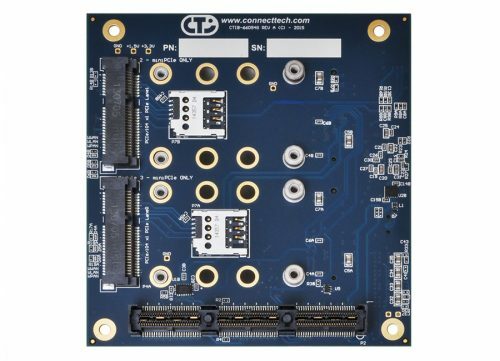 Be sure to connect both the ATX12V and the 20-pin/24-pin ATX power connectors. Note: Please ensure that the power supply used is able to source the total current drawn by all PCI Express cards being burned-in. 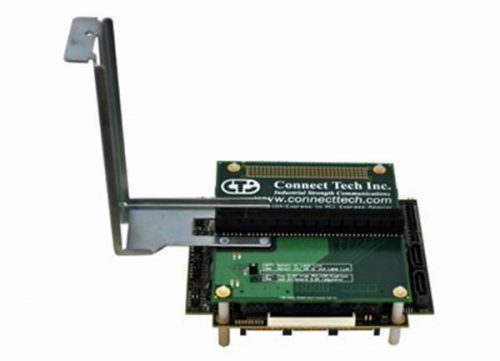 Install the PCI Express cards to be burned-in into the available slots on the burn-in rack. Power on the PCI Express Burn-in Rack. All functional cards will be recognized via the two power LEDs per slot that indicate the condition of the +12V and the +3.3V power rails. The +12V LED is the light closest to the connector. Ensure that all slots have lit power lights. Unlit power LEDs indicate an over-current condition on the card that is installed into that particular slot. Note: The fuses used to protect each slot will trip at approximately 6A at room temperature. 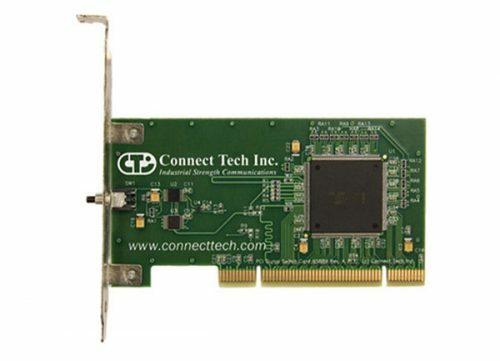 Power off the PCI Express Burn-in Rack once your required burn-in time has elapsed. Remove the cards. 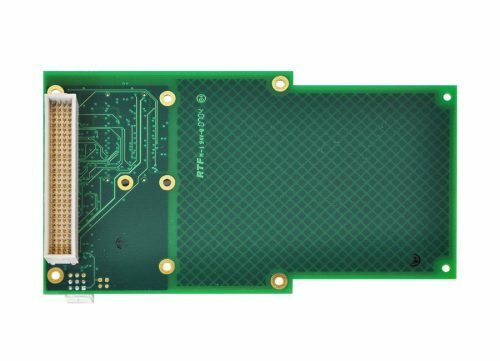 Current limits are derived from PCI Express specification limits for 15W and 25W add-in cards. 75W cards are not supported. 24 pin ATX power supplies are recommended for high 3.3V draw configurations. 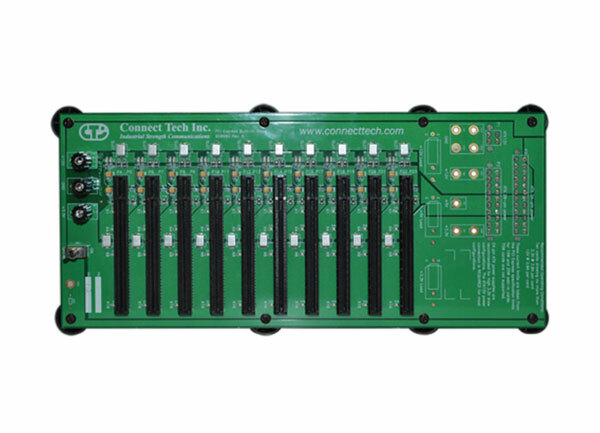 The ATX12V power connection is required for most configurations.